A vibrant sort of radiance bubbles within you, so why shouldn’t that same luster show just as clearly to those around you? Well, now there is Belotero Balance, a prescription injectable that smooths out and fills in moderate to severe etched lines and wrinkles on your face. Integrating quickly and evenly into your skin, Belotero Balance restores youth and brilliance to the natural structure of your face. Made of hyaluronic acid, a natural component of skin, this innovative filler removes those stubborn lines that makeup can no longer hide. Schedule your appointment now to find out why people from Tarzana, Encino, Sherman Oaks, Woodland Hills, Calabasas and the entire San Fernando Valley prefer Tarzana Cosmetic MedSpa! BELOTERO BALANCE® is a prescription injection that is approved to temporarily smooth out and fill in moderate-to-severe nasolabial folds (the folds or wrinkles that go from the side of the nose to the corner of the mouth). 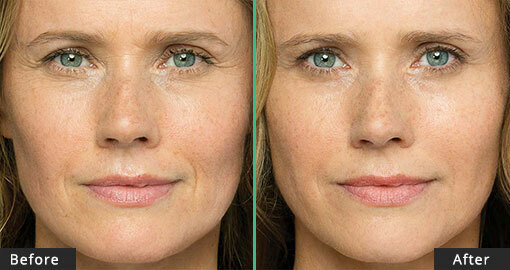 BELOTERO BALANCE is an injectable filler that is used to smooth moderate-to-severe etched-in lines and wrinkles on your face. 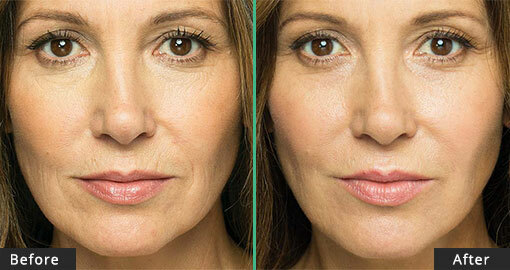 Upon injection, it quickly and evenly integrates into your skin. 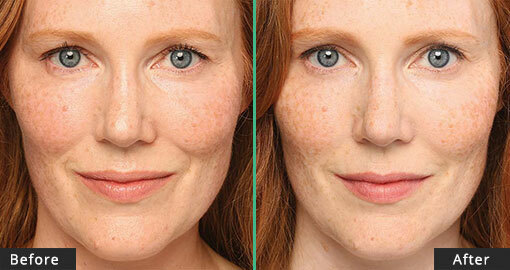 BELOTERO BALANCE is made of a substance called hyaluronic acid (HA) a natural component of skin. 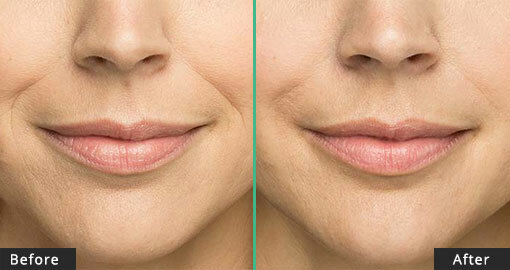 HA binds to water, making it an ideal product for correcting wrinkles and folds, as it binds with the skin’s own water. The HA in BELOTERO BALANCE is specially formulated in a proprietary process to create a uniquely smooth and cohesive gel. This injectable gel blends into the natural structure of your skin, gently filling etched-in lines and wrinkles and creating a smooth, natural look and feel. 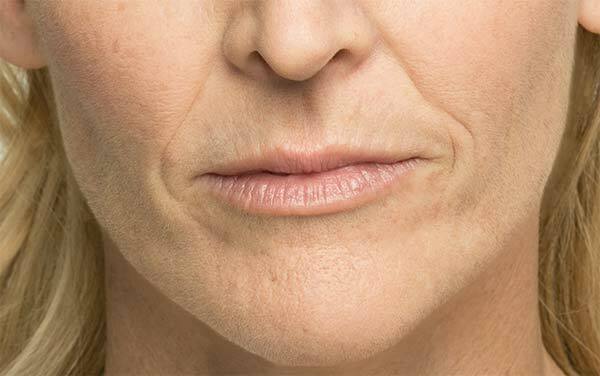 Maybe you’ve noticed a few stubborn lines above your lips that used to be hidden by makeup, or you’ve caught your reflection and seen some small wrinkles starting to develop around your mouth. Although these changes are natural, it doesn’t mean you have to live with them.